Federal Health Minister JP Nadda assures healthcare cooperation between both the countries will fill gaps in research and innovations and would help in boosting bilateral ties between both the countries. Addressing a function to celebrate memorandum of understanding in health between India and Sweden, Union Health Minister JP Nadda predicted the healthcare cooperation between both the nations will contribute in filling gaps in research and innovative technology, which in-turn improve bilateral ties as well. He further noted about the appreciable achievements under the bilateral collaboration between both countries in public heath, research and development, adolescent, mental health and tertiary healthcare. The Health Minister also said that there are increasing opportunities for the Swedish companies to invest in research and innovative healthcare in India. 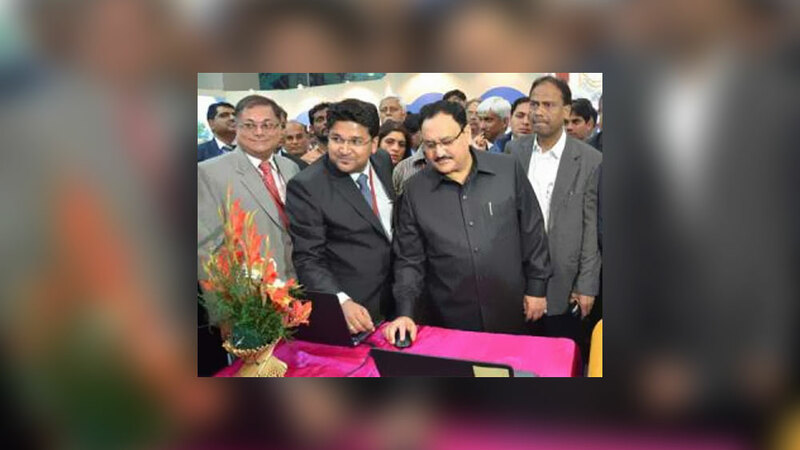 Nadda also assured, “The government is committed to providing quality healthcare to all, and to ensuring that all have equal access to necessary medicines, with particular focus on the under-served population and marginalized communities." It also reflected the political commitments between the two governments, the active involvement of all the stakeholders, Wikstrom added. Key Elements of a Physiotherapy Business..
7 Programs for Indian SMEs..
Talk therapy helps in reducing suicide risk..